The anti-encroachment drive in Karachi’s Saddar has changed the area completely. The narrow roads where there was barely any space before have been widened. The area is also less congested now. 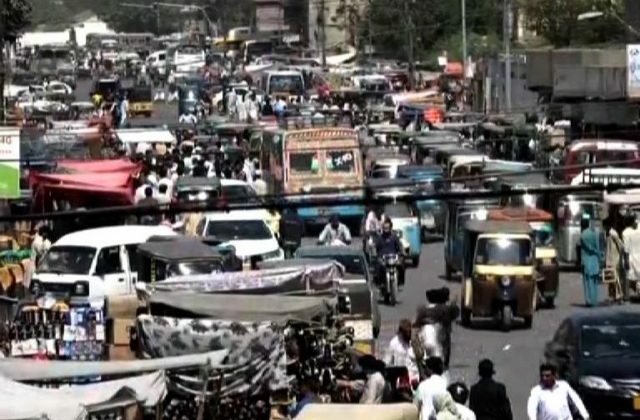 On October 27, the Supreme Court ordered that all encroachments be removed from Karachi in 15 days.